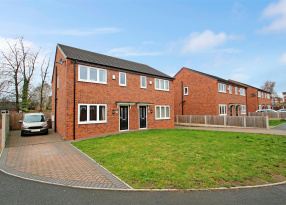 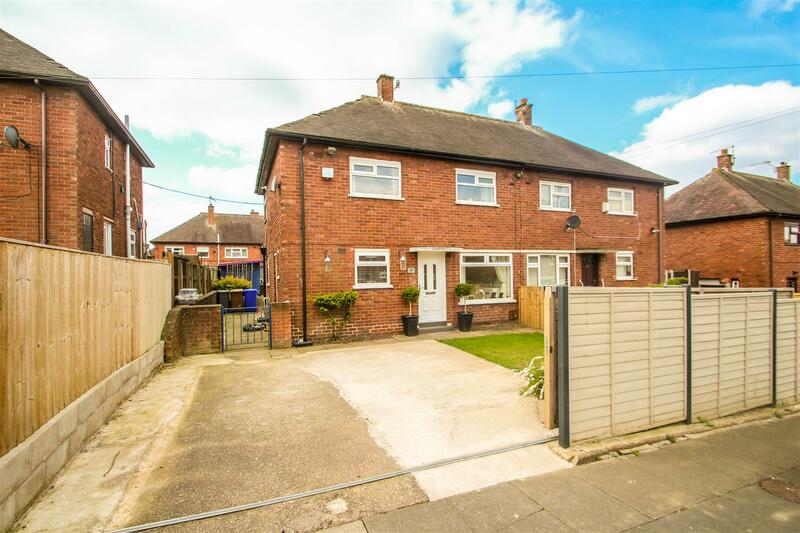 A fabulous price for a fantastic family home! 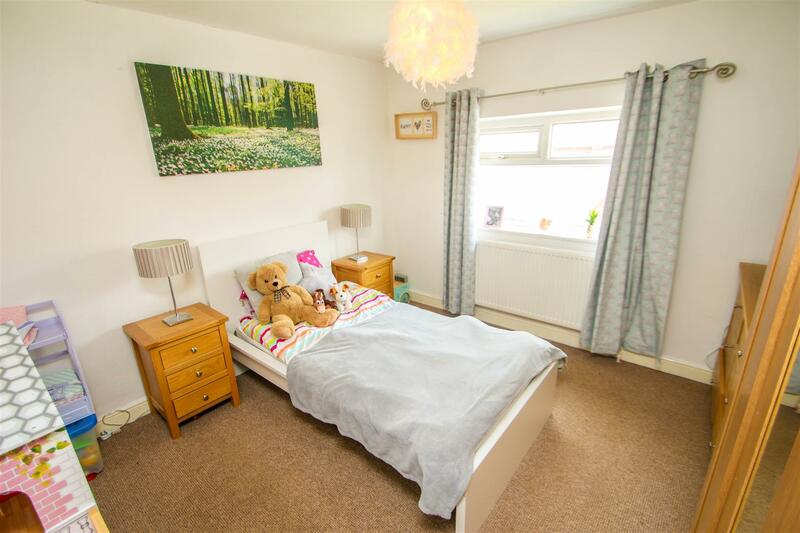 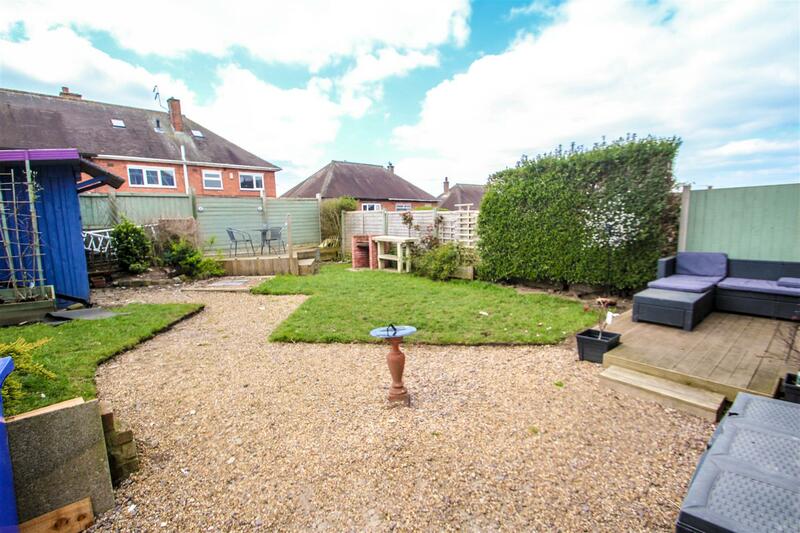 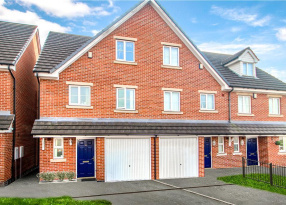 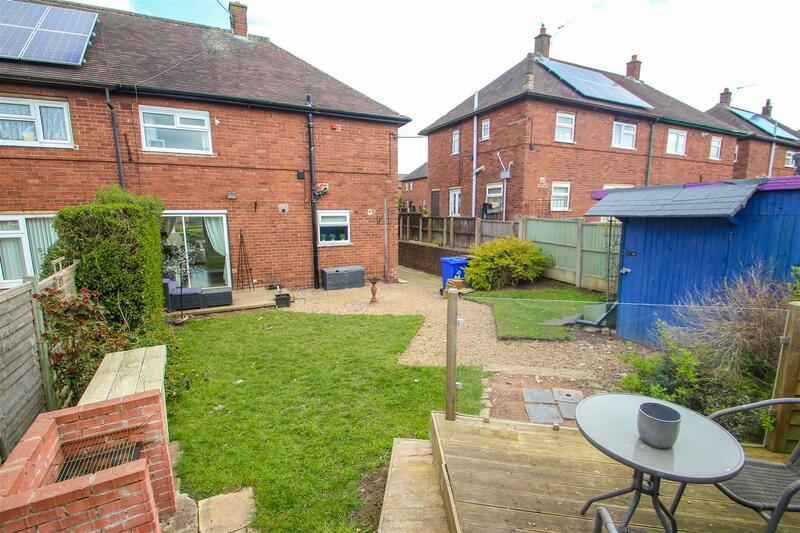 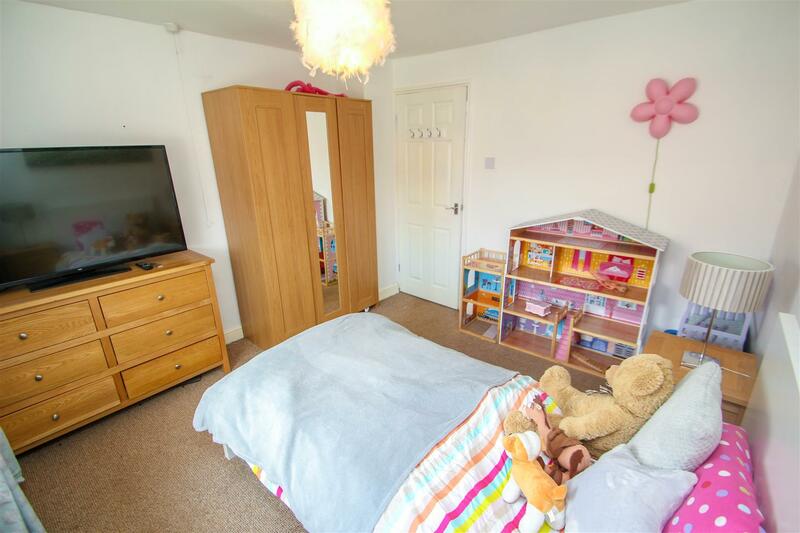 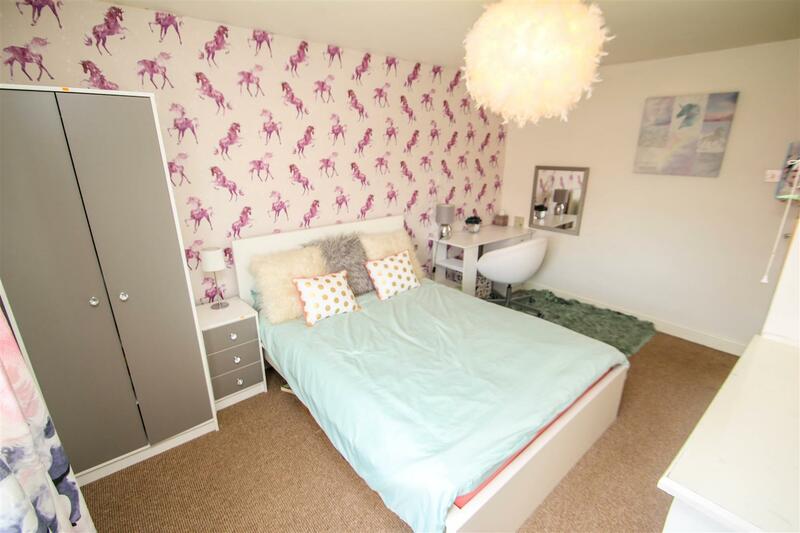 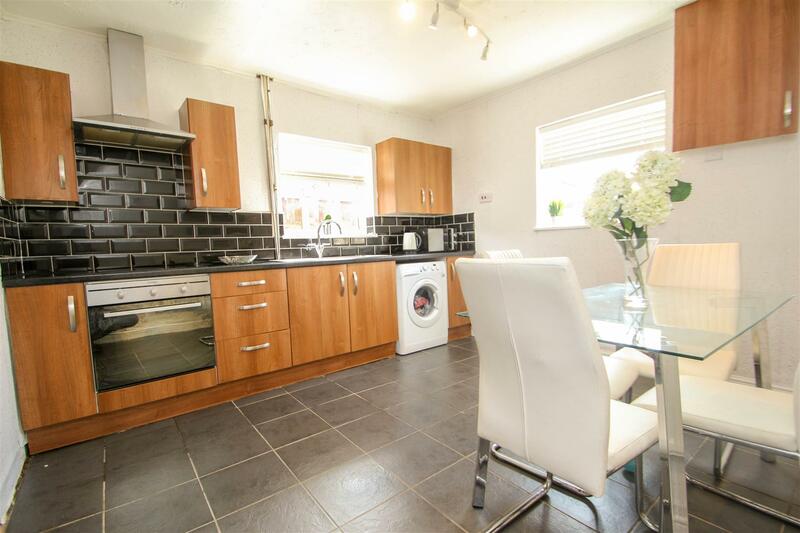 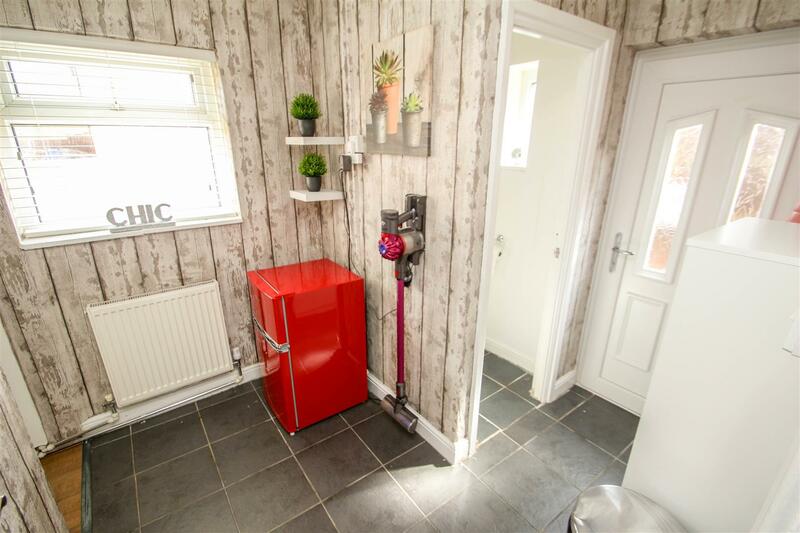 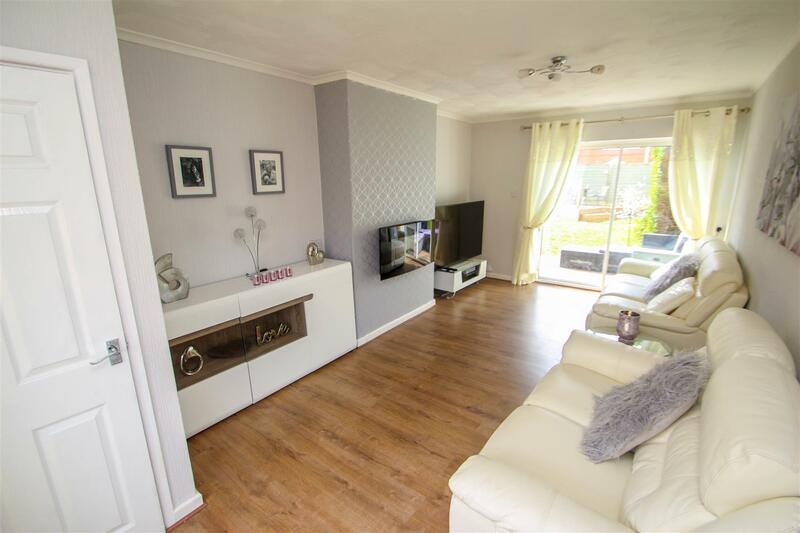 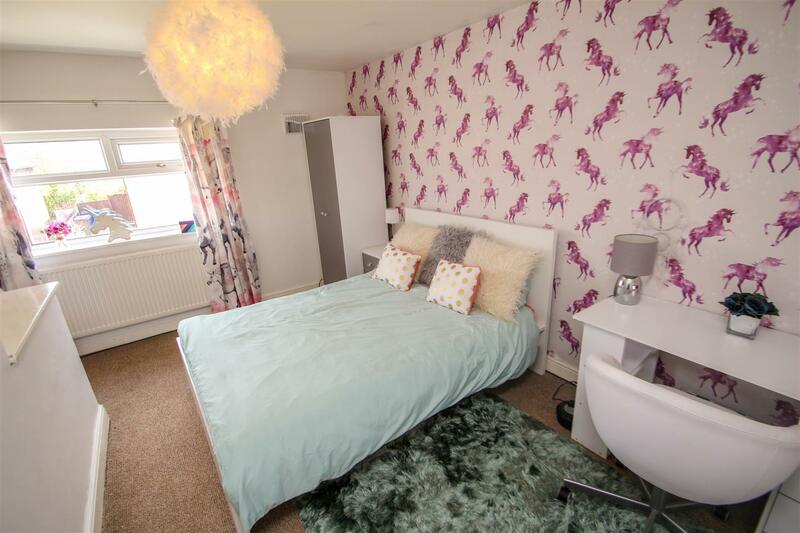 This three bedroom semi-detached house is situated in the popular residential area of Bentilee and would be ideally suited for first time buyers or a buy-to-let investor. 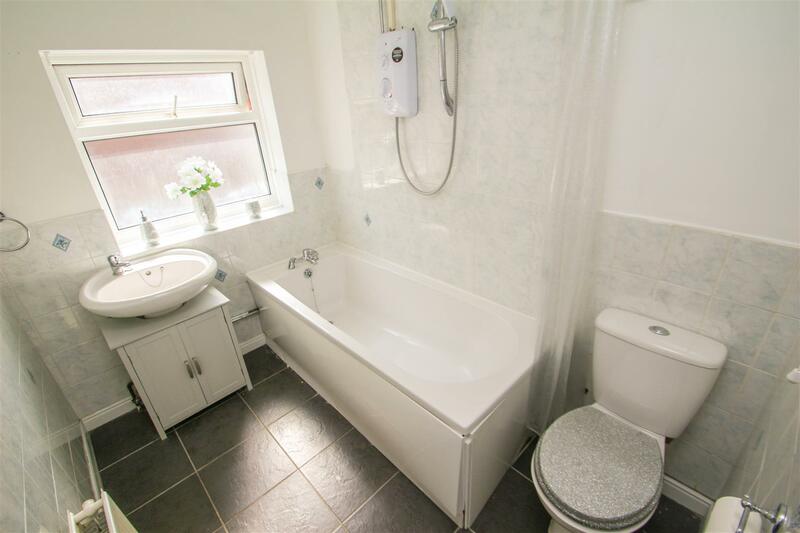 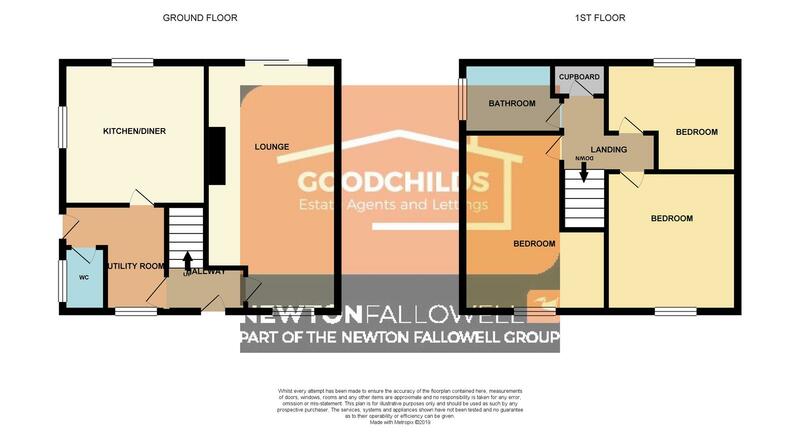 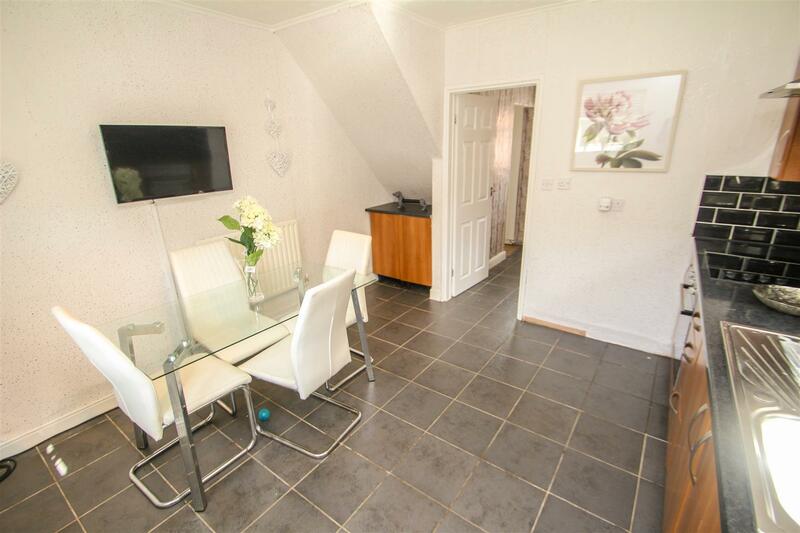 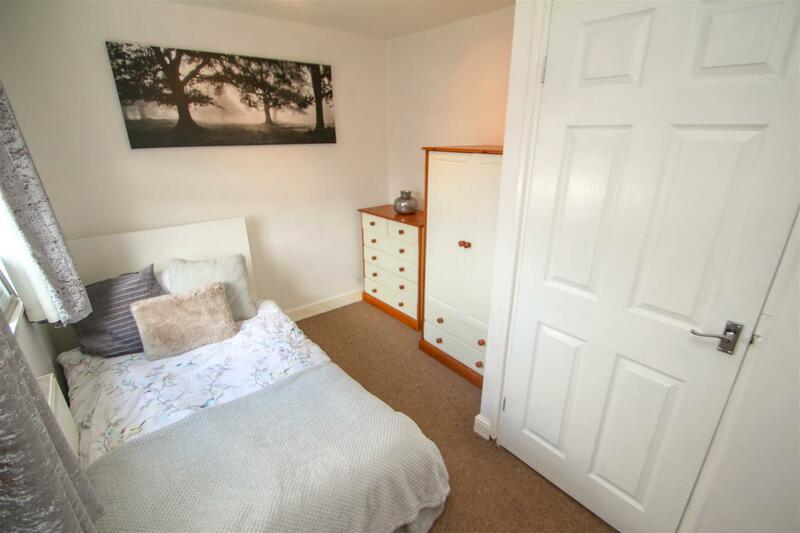 Internally the spacious accommodation briefly comprises; Entrance Hallway, Large Lounge, Downstairs WC, Utility Room, Fitted Kitchen, Landing, three Bedrooms & Family Bathroom. 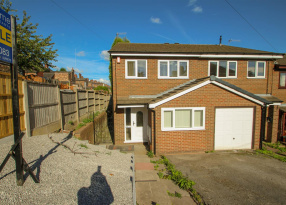 Providing gated off road parking for two vehicles.